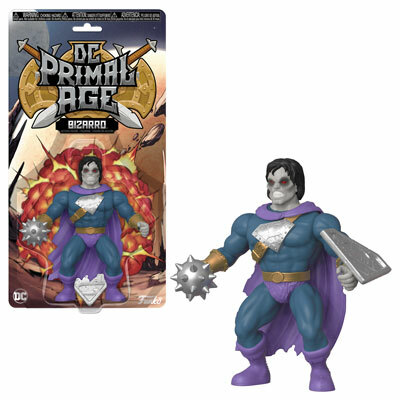 Home Action Figures Previews of the upcoming 2nd series of DC Primal Age figures! 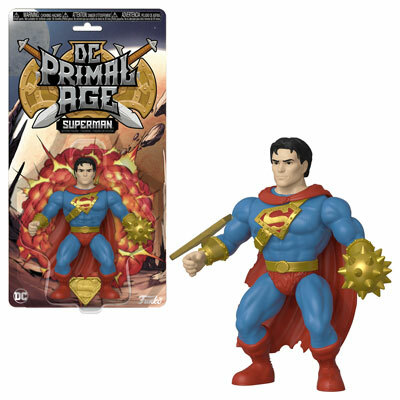 Previews of the upcoming 2nd series of DC Primal Age figures! 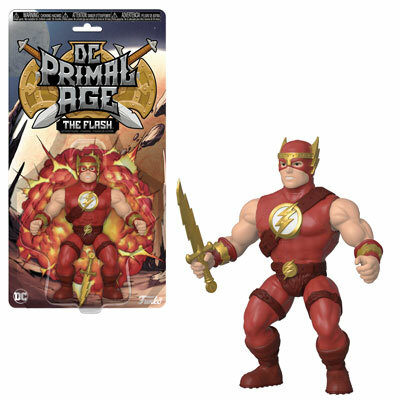 London Toy Fair Reveals roll on at Funko has revealed the upcoming 2nd series of DC Primal Age figures. 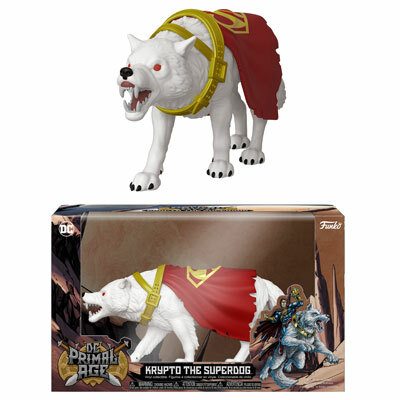 Below is a look at the upcoming figures which will be available later this month. 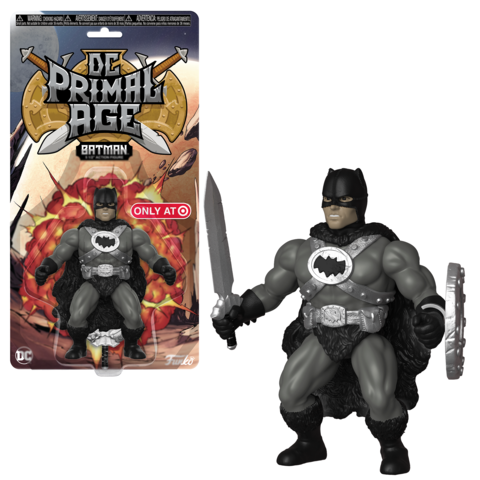 Plus as an added bonus, there will be a Target Exclusive Batman DC Primal Age figure too. 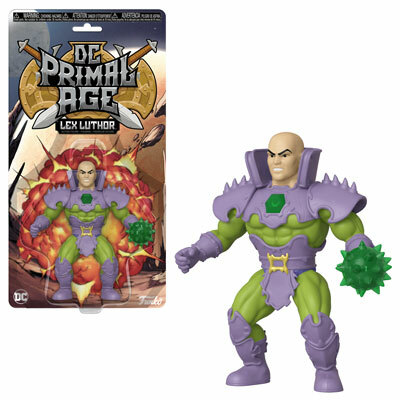 For fans that want to get a jump on all of today’s non-exclusive reveals, they are currently available for pre-order on the London Toy Fair page on EntertainmentEarth.com. Previous articleUpcoming Batman 80th Anniversary Pop! Vinyls, Pop! 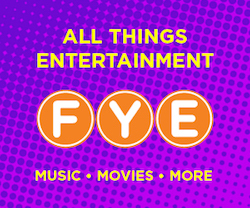 Rides and Movie Moments Revealed! 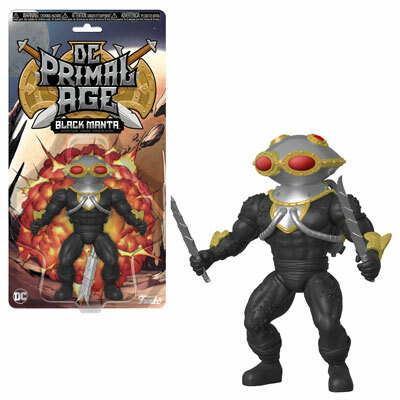 Next articleNew Disney·Pixar The Incredibles 5 Star figures Coming Soon!